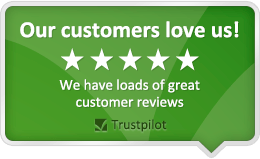 Home | News | Ipswich Regeneration: How Will it Affect the Property Market? 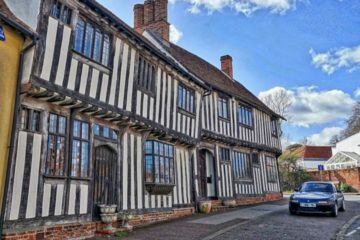 It’s fair to say that Ipswich is in a period of regeneration and renewal. Investment into a combination of recent and ongoing programs of urban regeneration, new property development, enhancements to the transport infrastructure and other improvements is having a positive impact not only on the quality of life of those living in the town, but also on the desirability of Ipswich as a location for those looking for a new home. 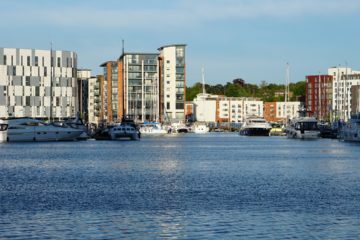 Regeneration projects in Ipswich began in 1999 and were specifically focused on the town’s then derelict docks on the River Orwell. However, many projects stalled when the recession hit. More recent development of the waterfront area has transformed it into a residential and cultural hub featuring a number of restaurants, cafes and bars, the popular Salthouse Harbour Hotel, and the University of Suffolk campus. 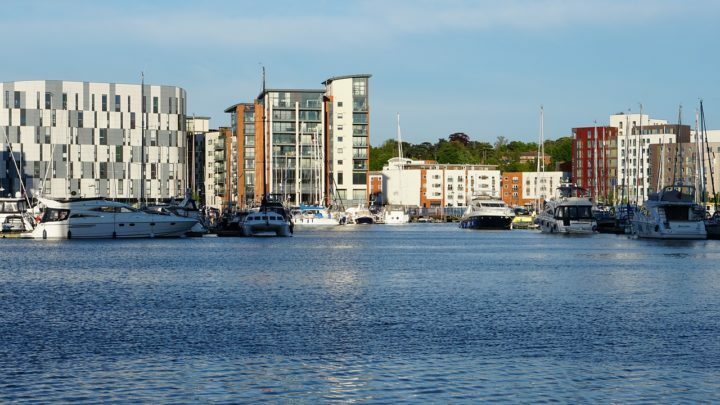 With future development plans for the currently disused St Peter’s Dock area of the waterfront, as well as the ongoing Ipswich Vision regeneration of the town centre, the future for Ipswich’s urban areas has never been brighter. A Network Rail investment of £2 billion into major improvements to the line between London and East Anglia, alongside specific proposals to reduce the commute time between Ipswich and the capital to less than an hour by 2024, will also serve to make the town more attractive to house-hunters looking for property with easy access to the city, but without having to pay London property prices. 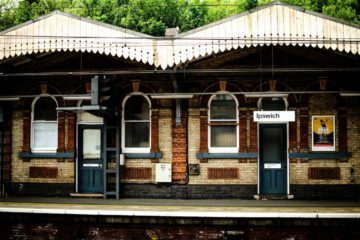 The combination of town regeneration and improved commuter access could potentially have a positive effect on house prices in Ipswich. 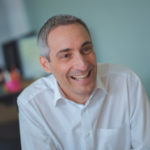 This could be good news not just for homeowners, but also for property developers who recognise Ipswich’s potential future fortunes and are willing to invest in new housing developments in the town – which, in turn, could spur further growth in the local economy. Of course, the flip side of a boom in local property prices is that some buyers – both local and those looking to move to Ipswich – could be priced out of the market.